The IoT market is driven by specific use case scenarios. Companies have to provide the complete stack for seamless inter-operability. This drives M&A activity, IP and partnerships. Greater value resides in the upper layers of the tech stack – applications, analytics and the IoT platform. The top holders are from diverse sectors like consumer , telecom and . 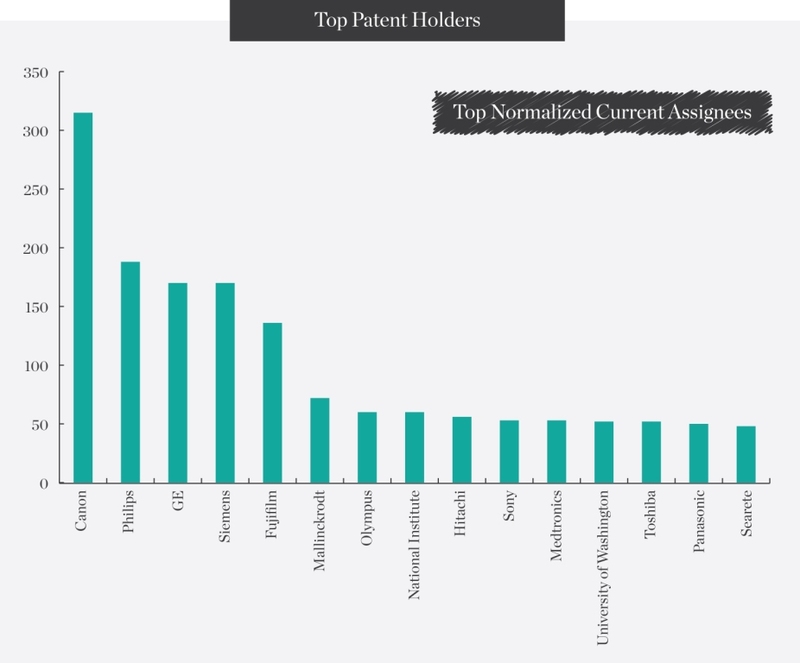 Qualcomm is the leading filer in multiple jurisdictions as well as PCT filings. This suggests an intention license its technologies worldwide. The network has the highest number of filings and accounts for 62% of all the IoT . Samsung is a key holder in most layers of the IoT technology stack and its address multiple application areas.